Open the post for a link to the Lakelands Park MS website. 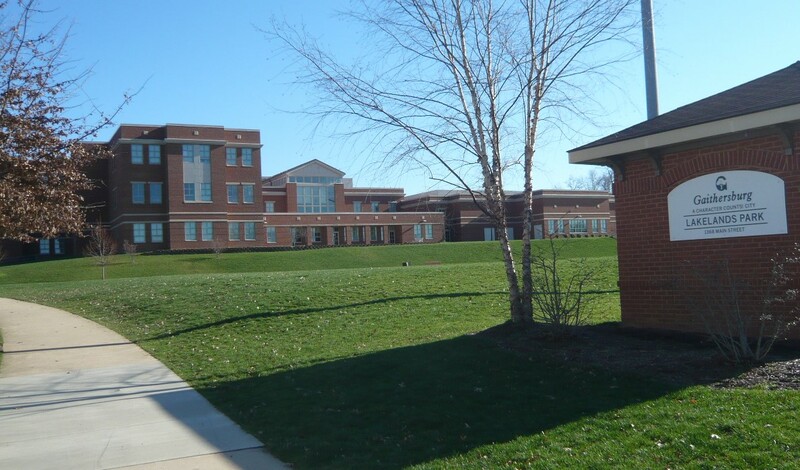 Lakelands Park, the largest middle school in Montgomery County, is impressive: its 153,588 square foot building sits tall with three floors, a full-size gym, auxiliary gyms, music, tech, and art rooms. School goals focus on math and reading improvement, as measured by the Maryland State Assessments. In its commitment to “close the gap and raise the bar,” it strives to provide increased opportunities for all students. In addition, students are given supplemental assistance to improve their success. With strong parent and community support and an excellent teaching staff its success is assured. 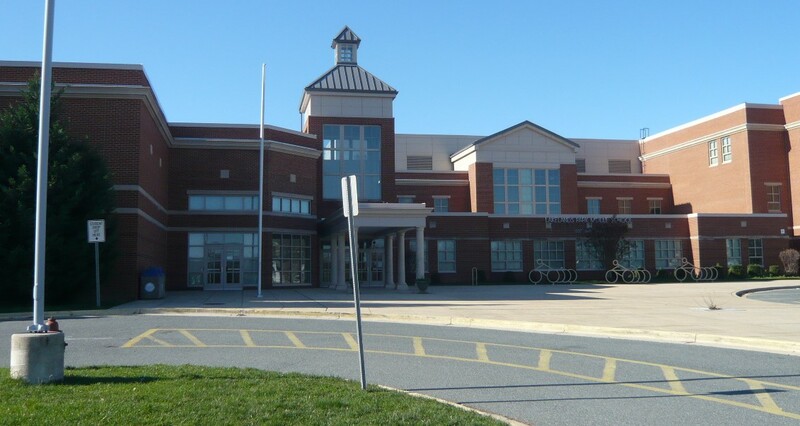 LPMS students are the best and deserve the finest education Montgomery County can provide. Lakelands Park Middle School staff are committed to academic achievement, safety/security, and the personal growth of their students.